Why did I read this? Because I wanted to know how some people who claim to be christians voted for a crass, adulterous, boastful man who brags about his wealth and sexual conquest. I believe the title is a little misleading, I didn’t get the feeling that the author deeply explored why Christian conservatives supported Trump. It was the same answers as before, distrust of Hilary, anger at government intervention and overreach, his bluntness and his promises to support the religious fundamentalist christian jihadist. Most of the book is about Trump’s religious education at the feet of Norman Vincent Peale, Paula White and others who trumpet the “if you are positive your life will be positive” “see and be it” philosophy. Winning isn’t the most important thing to Donald Trump it seems to be the only thing. I would like to see a more detailed book dealing with how people who call themselves christians reconcile Trumps behavior with so many things in the bible that seem at odds with that behavior. Why did I read this? I have always been a fan of Chief Joseph and always to learn more about the people that we have displaced. An interesting story of two men who lived parallel lives during a time of great change. General O.O. Howard, founder of Howard University fought in the Civil War on the Union Side and then headed up the Freedmen’s Bureau during reconstruction. He believed in the betterment of the freed slaves but did not believe in that same equality for the indigenous people of America. Chief Joseph was one of many leaders of a band of Nez Perce peoples. He was not the War Chief that conducted the war, he came to be acknowledged as the leader after the War Chiefs died. I did not realize that the battles took place over such a vast territory. There is more information here than needed, especially on C.E.S. Wood, the generals aide. 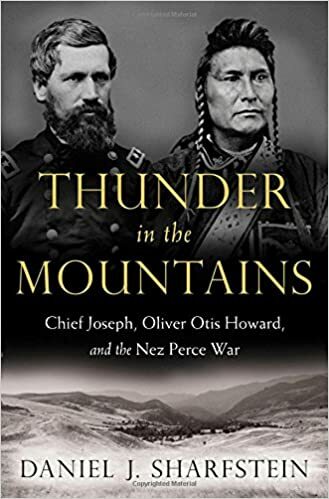 I wish the book would have concentrated on more just the actual action and not be so much biography of the palefaces that threatened a way of life, disingenuously ignored laws and treaties, and lied. Why did I read this? It was recommended by someone and it turns out that it will be the Everybody Reads book for next year. 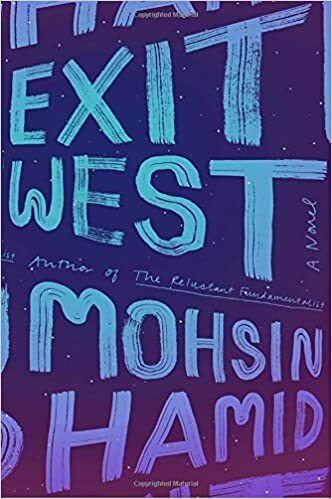 Two young people in an anonymous Middle Eastern country, which is going through a civil war, fall in love and have to deal with religious fundamentalist and family. As they grow closer and the war draws closer to them they hear of doors that will take you places. Doors that will take you through space to somewhere else. Their relationship ebbs and flows as they past through multiple doors and have to deal with their own attitudes about some things and relationships with others as they pass through the doorways. This looks at refugees and how they relate to those around them and how those who live in the lands they seek refuge in view them. 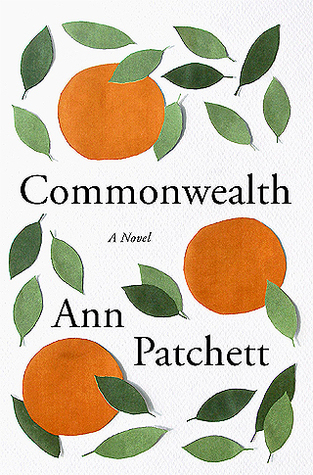 I have a problem with magical realism stories so it was not something that I really got into. 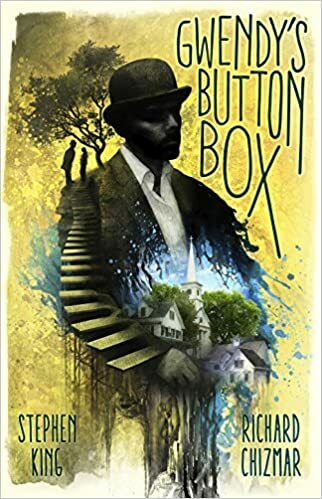 Gwendy’s Button Box by Stephen King & Richard Chizmar; 2017; $25.00; 171 pages; Cemetery Dance Publications, Forest Hill, MD; 978-1-58767-610-9; checked out from Multnomah County Library, Central; 9/2/17-9/2/17. Castle Rock is the scene of another eerie adventure. Gwendy is given a box that dispenses chocolate animals that curb your appetite and much more. It also dispenses mint 1981 Morgan Silver Dollars and has multiple buttons on it which do bad things, Gwendy pushes one button one time and something awful happens. Over time the box is nothing more than a presence in her life, one that she doesn’t even acknowledge for years but still feels its effects.